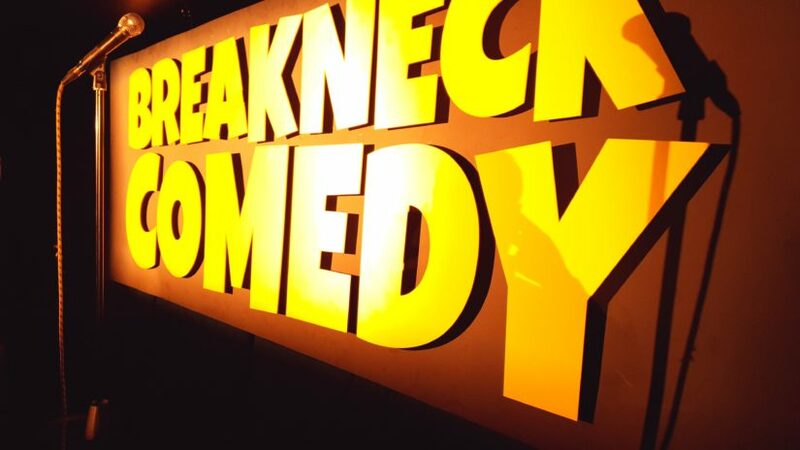 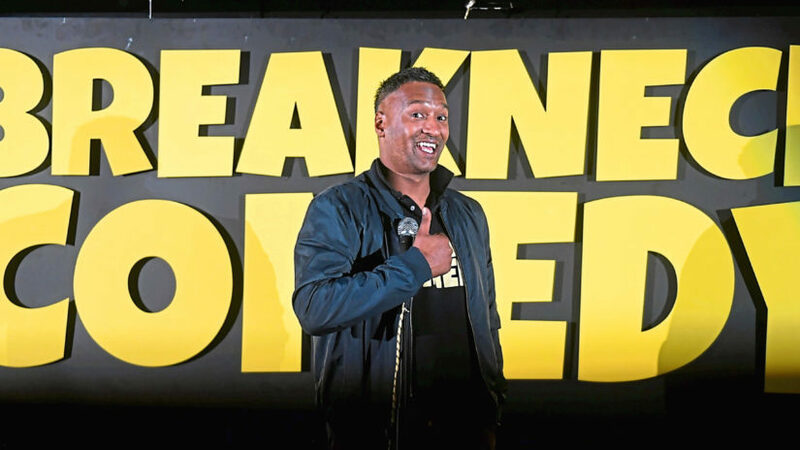 A comedy festival will be bringing laughs and big names to the north-east. 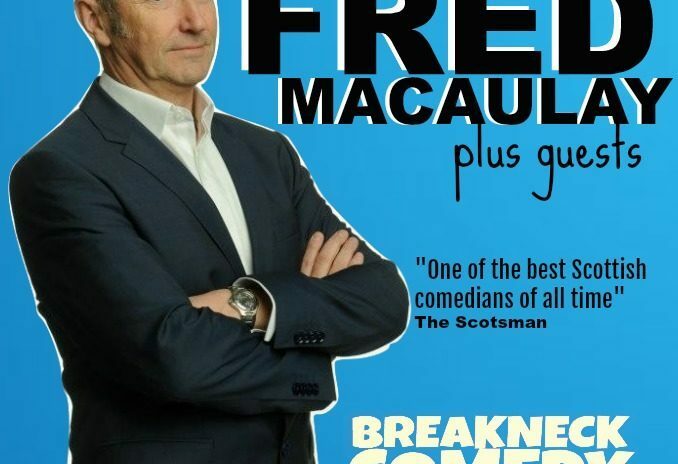 Popular comedian Fred MacAulay will perform three north-east shows this weekend. 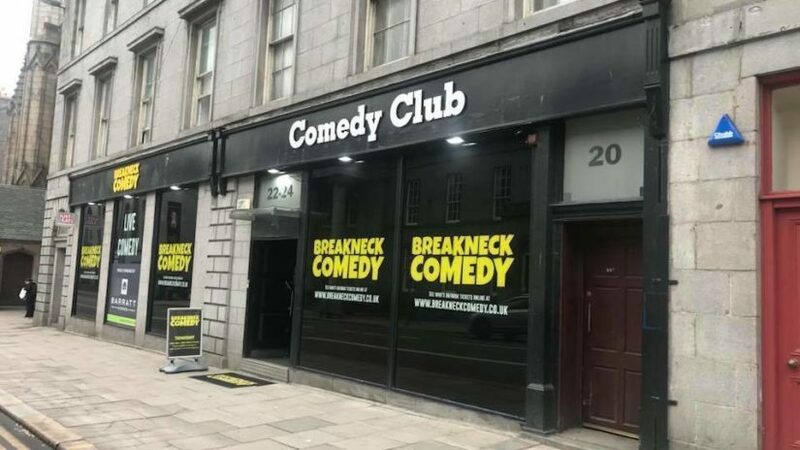 The funny thing about comedy in Aberdeen is it doesn’t always happen at breakneck pace in a thriving club on King Street. 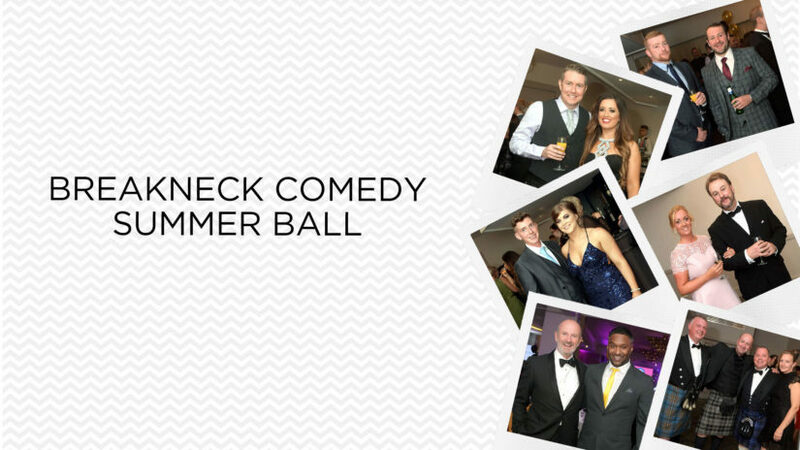 An Aberdeen comedy club is to hold a summer ball. 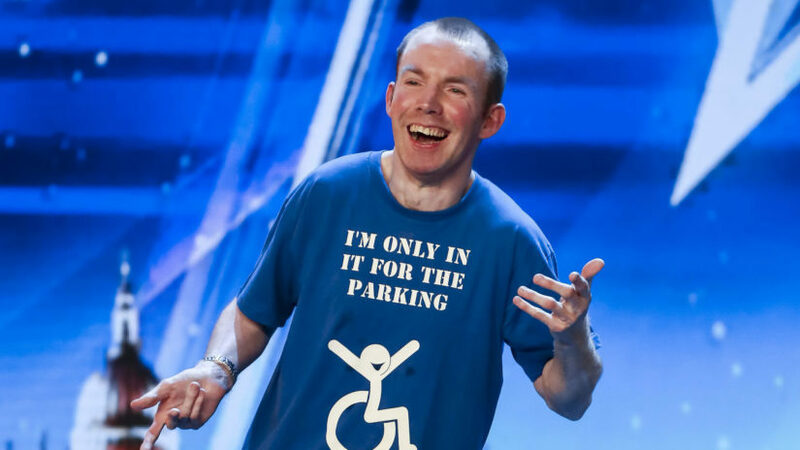 The winner of this year’s Britain’s Got Talent is to appear at an Aberdeen comedy club later this year with his unique stand up.